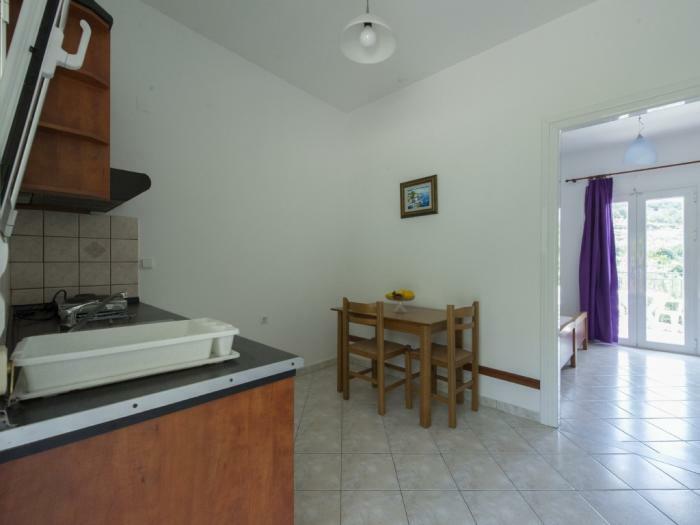 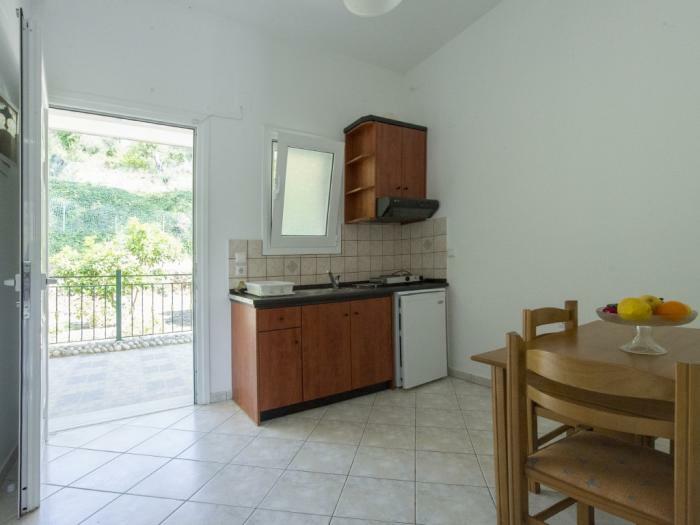 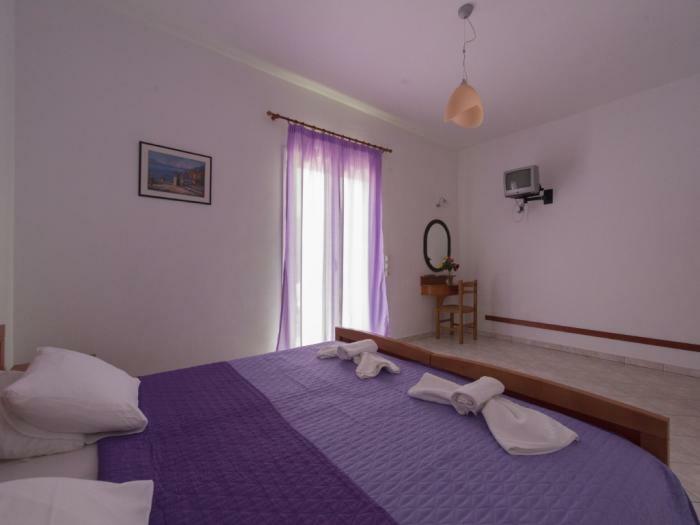 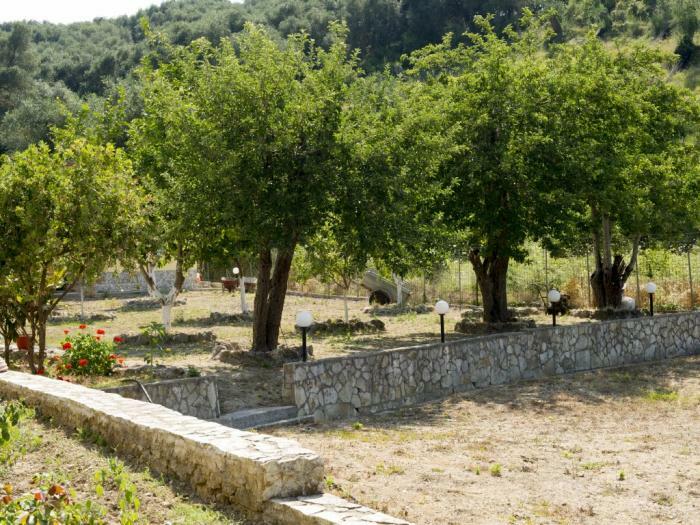 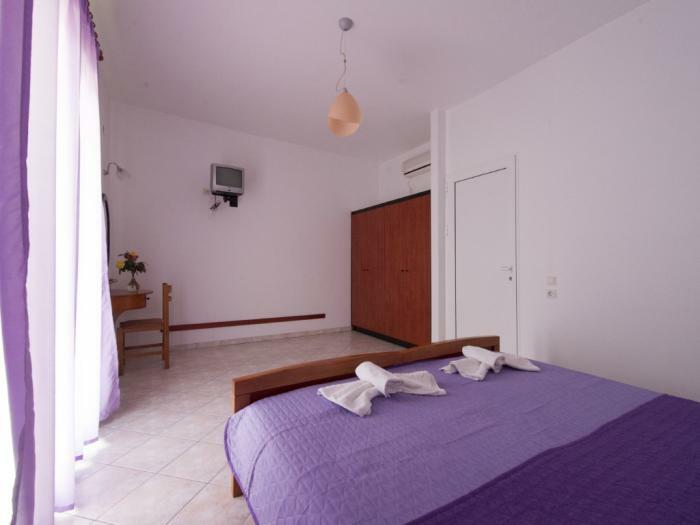 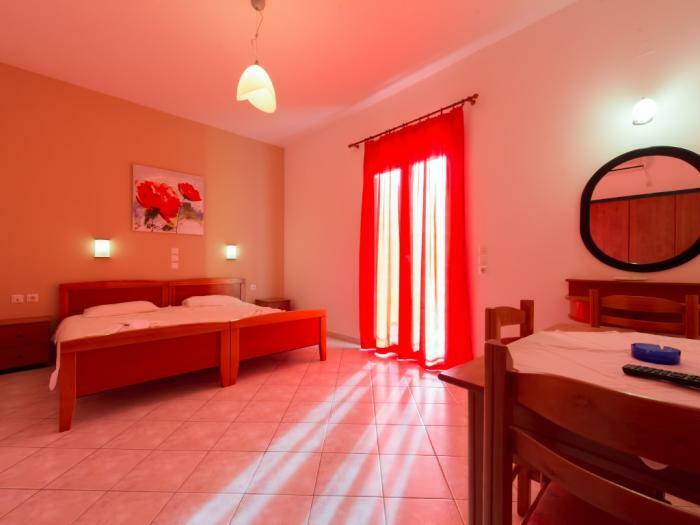 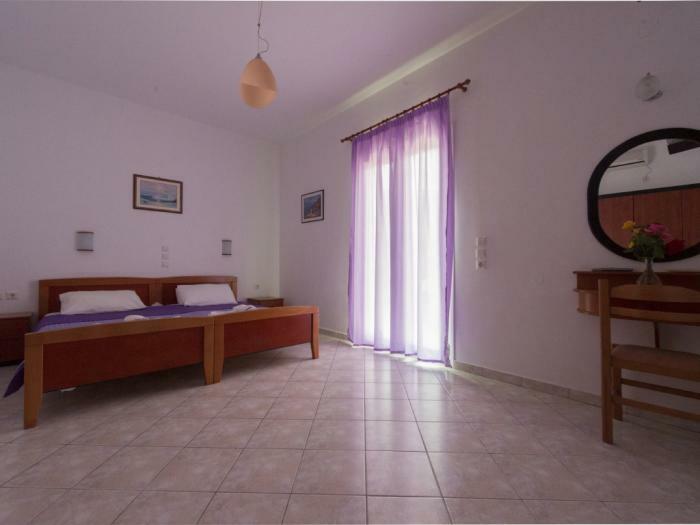 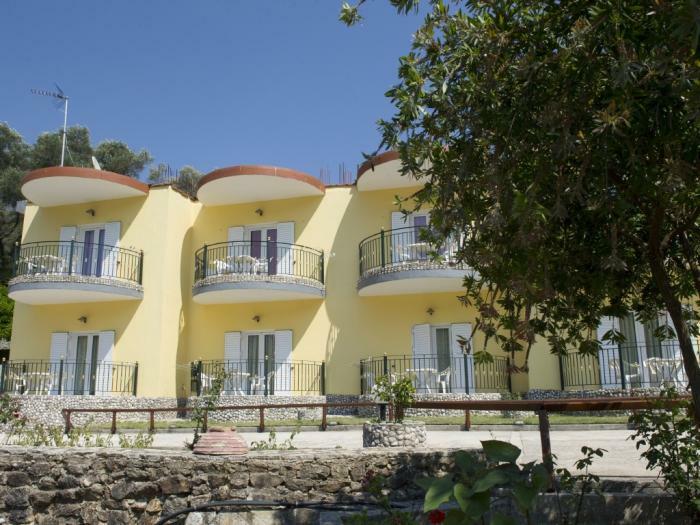 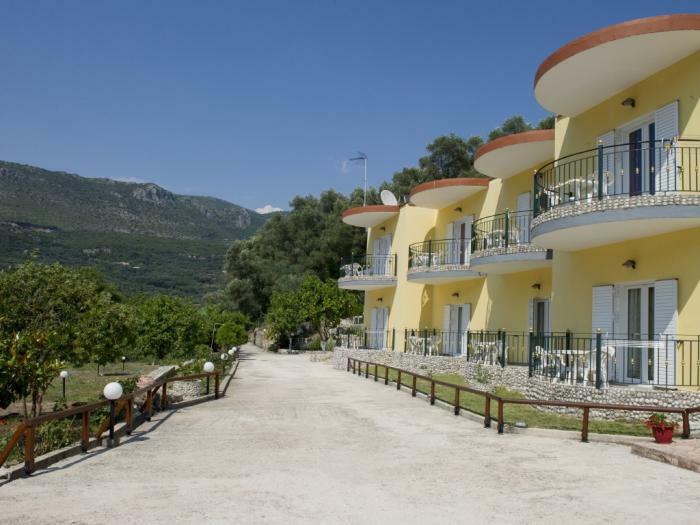 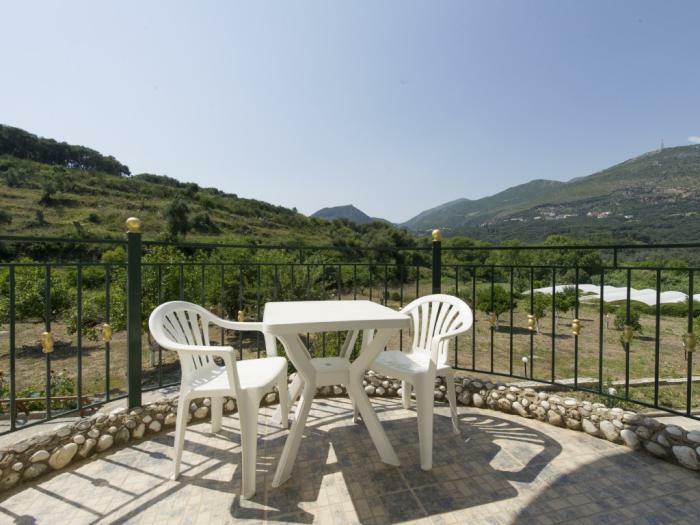 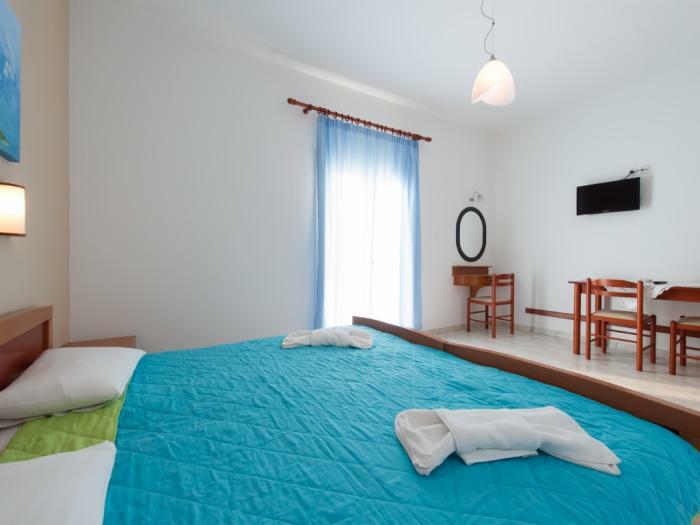 Villa Perkemes is situated in the largest and most popular beach of Parga, Valtos. 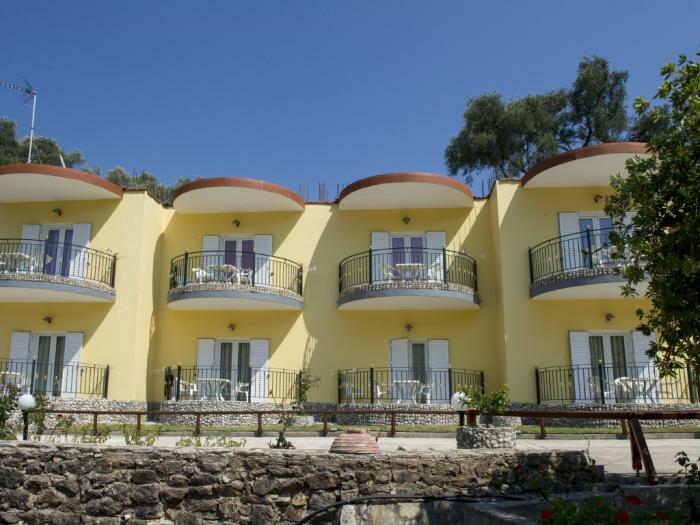 This newly built complex which consists of eight apartments and a small adjacent Villa, which can accommodate 2-4 people. 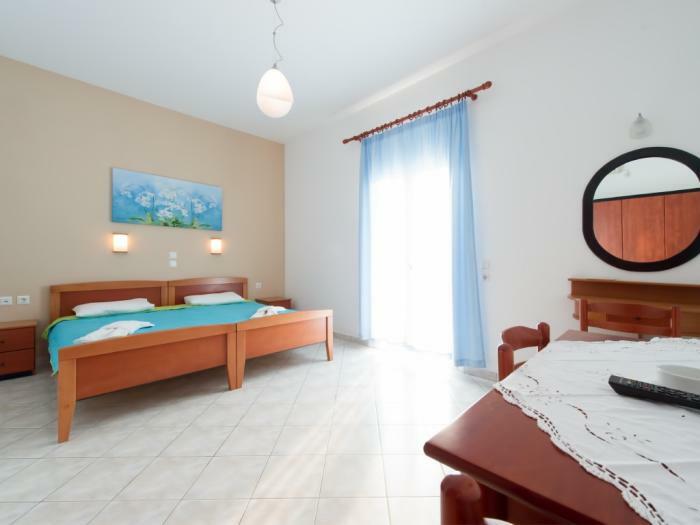 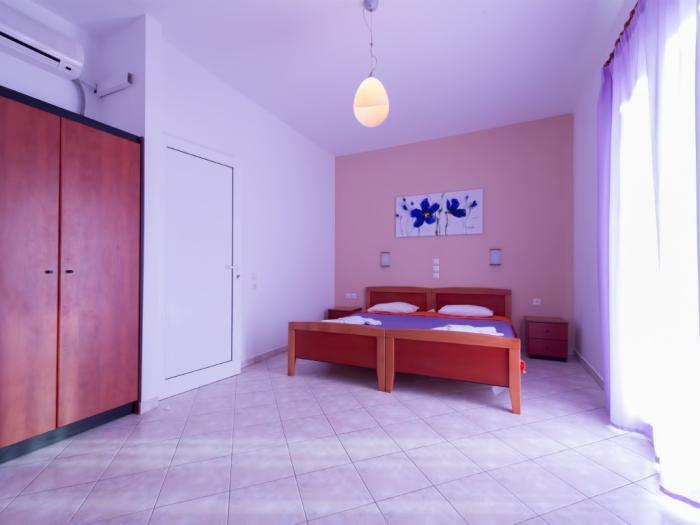 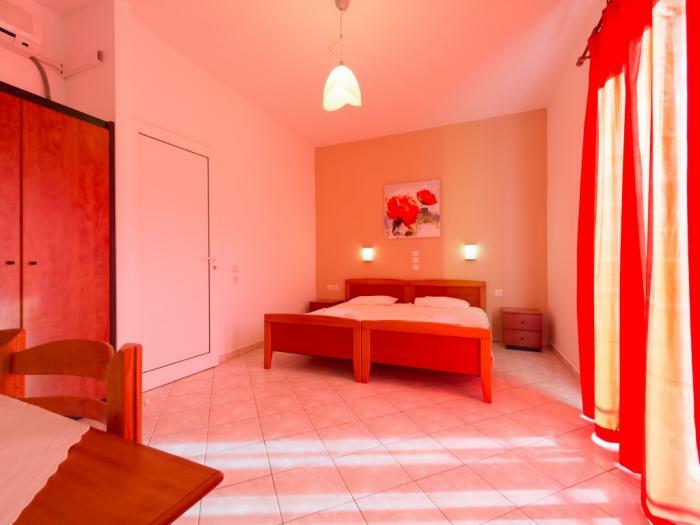 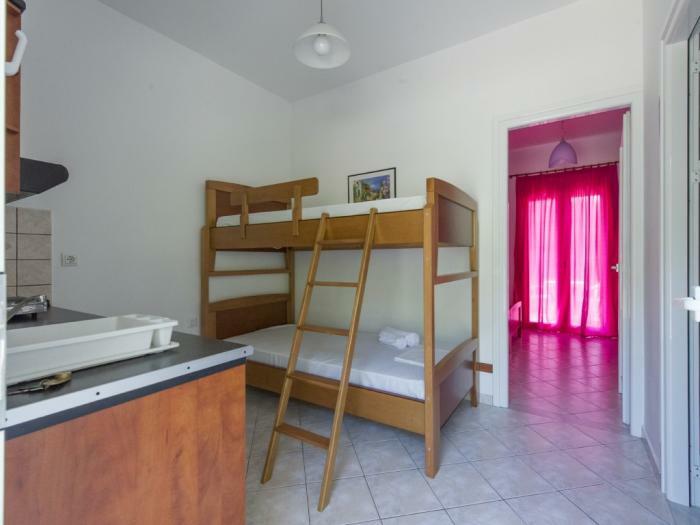 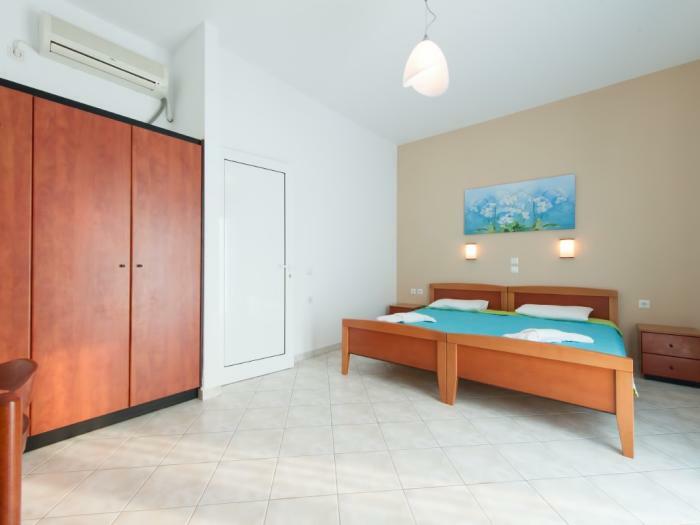 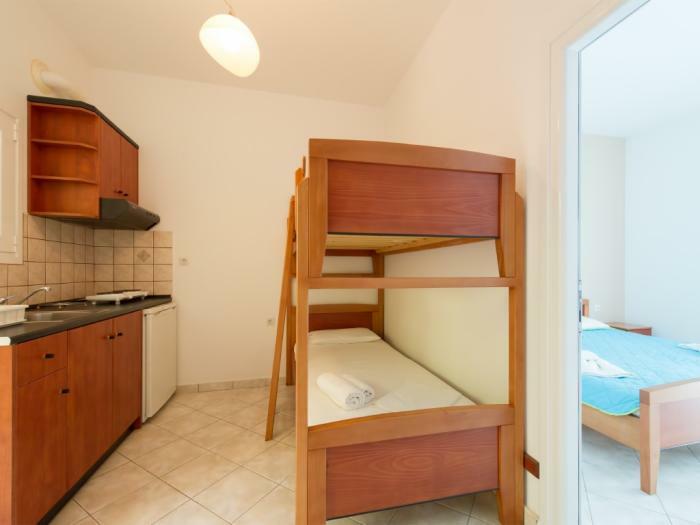 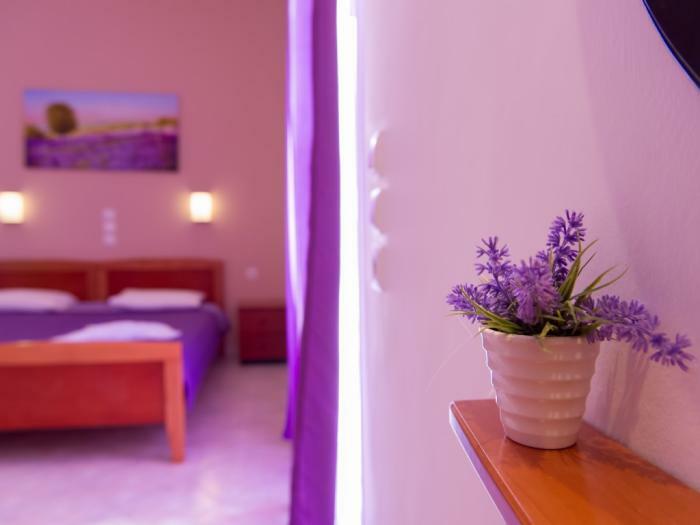 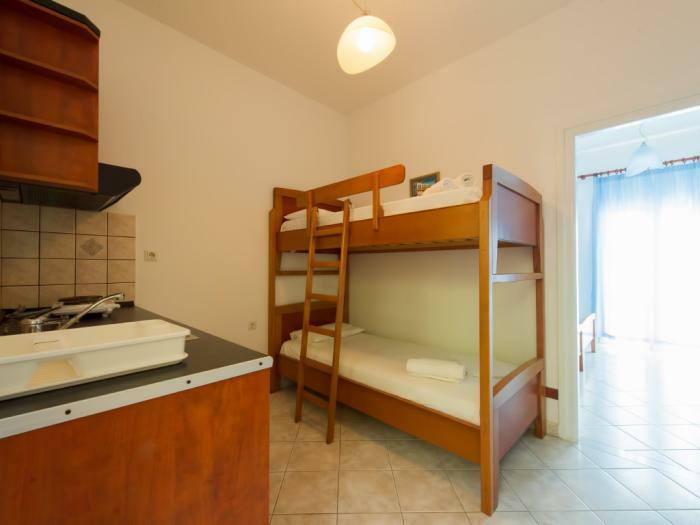 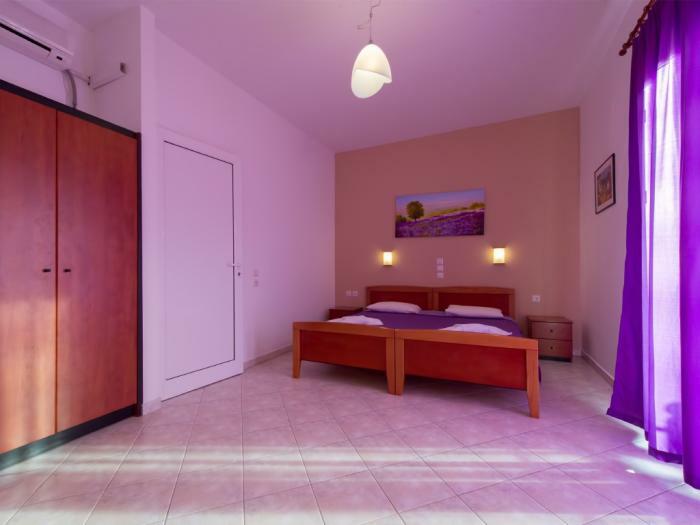 The apartments consist of a large bedroom, kitchen, two balconies, air conditioning and TV. 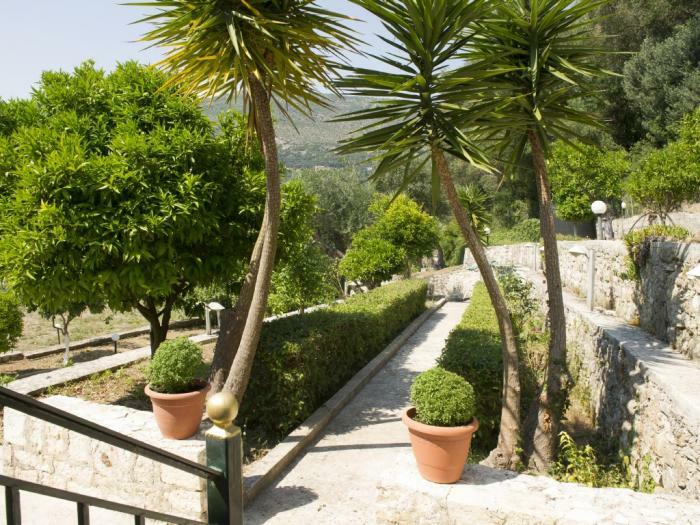 The property is surrounded by a large garden with orange, lemon trees and there is available space for barbeque and private parking. 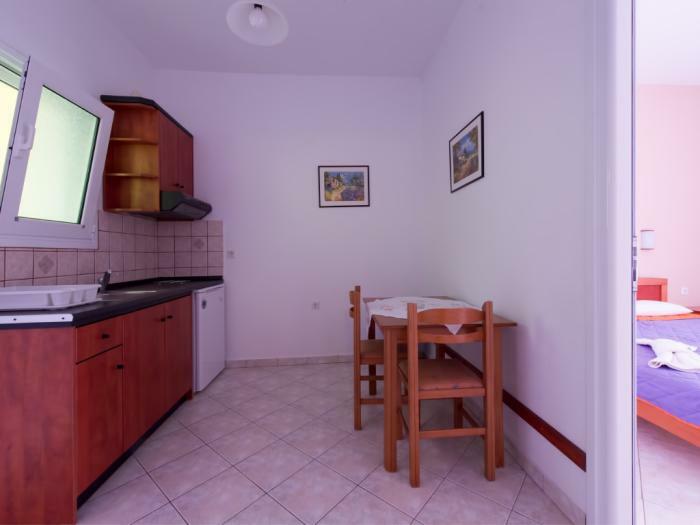 The Valtos area is an organized settlement and within walking distance from the accommodation there are restaurants, bars, supermarkets and anything else you may need for your daily needs. 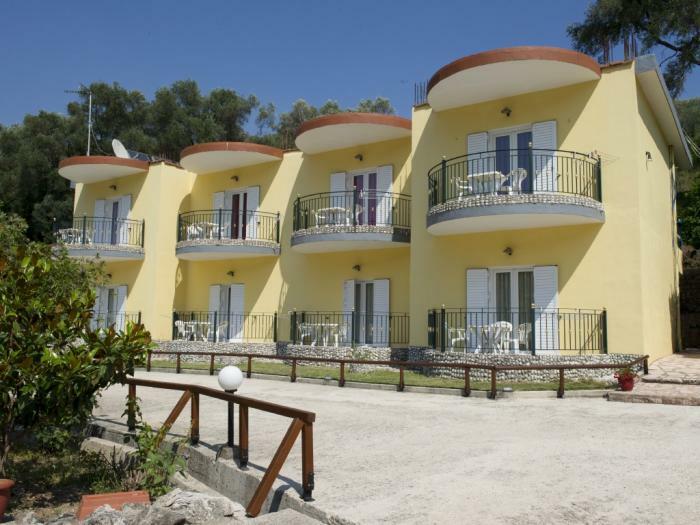 On Valtos Beach there are regular taxi boats that take you to the centre of Parga.